Hello, I'm taking an AP Computer Science class that is pretty much all Java. I'm interested in possibly making a simple game, but I have no idea at all where to start. Any links, tips, etc, as to how I can get started would be helpful. Thanks for the reply, it helps me alot. No I'm not from darlington (don't know what that is). I meant I know basic Java programming, but the course is kinda weird, and we haven't even reached arrays yet - I already took a semester final. Wow you've taken a semester final and you havent gone over arrays? I mean I can see a few reasons why but what do you do in your AP Comp. Class? A computer science textbook by Dr. William C. Jones, Jr.
My AP class didn't go over Arrays until nearly the end, many programs simply don't require them and most beginners have difficulty understanding them. Be cautious of the tutorials on Google, some are very outdated. I also suggest that you avoid Applets, they can be a real pain. There are actually two Killer Game Programming books, one focuses on 3D, the other mainly focuses on 2D. That book will probably be your best bet, there are some complicated concepts in it so if you are even a little confused, go to Google. My friend recommends http://www.zetcode.com/tutorials/javagamestutorial/ for a Java2D tutorial from a gaming perspective, but I never used it personally. Depending on what you want to do, you may look into opengl, a great site that has helped me in the past is http://www.cokeandcode.com/tutorials. The examples use LWJGL for rendering, but it gives you a general idea of how your game's framework should look. It also shows how to go about setting up movement and other questions you will probably have down the line. 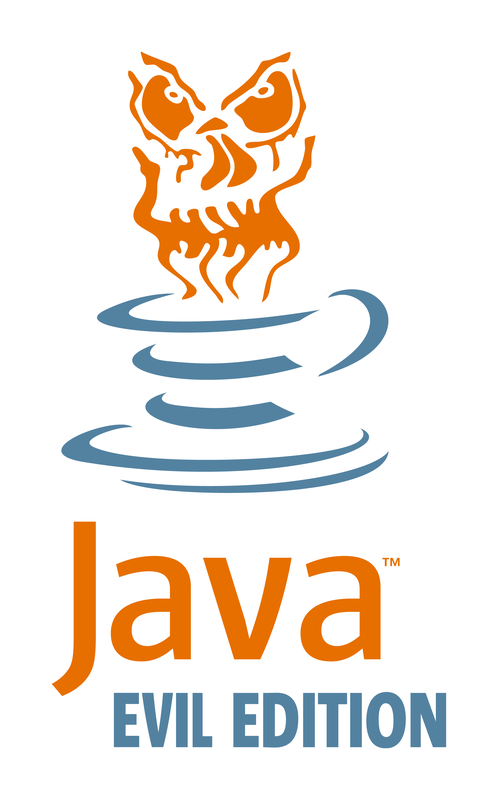 The best tutorial, by the larget of margins, to learn Java with is The Java Tutorial. I used it to teach myself Java and now I program in Java for a living. It covers everything you need to get to the basics and beyond. I guess I was lucky and had a **** of a teacher in my AP Java class in high school. I was literally staying up until 3 every night trying to get assignments done. At the end of the course I was able to make a multi-player Mario clone without too many problems. You can take that philosophy to your own programming, even without a teacher shoving a bunch of assignments down your throat; as long as you spend a lot of time trying everything you will learn it all. hello i am a b.tech cse student and i hav a strong prior knowledge of c++ and now i want to start java but i dunno from where to start .please help me regarding this..
Did you read the whole thread? I already posted a good place to start up to posts from yours. its fairly decent and it covers the easy normal stuff to how to use sql and networking with your apps 70 bucks used...but then again there are tons of online stuff and people have posted that on the thread already. For ppl comming from c/c++ the sun java tutorial is by far your best bet. Books I don't know there are some crappy ones out there, which is probably why there are so many in the first place. Make sure you have a recent one.